I still remember what my first attempt to show my work online looked like. Fortunately, the Wayback Machine only reveals my first WordPress hosted site – which was slightly more acceptable than the botched html I patched together. Anyway, that was before online portfolio – and shop – hosting had become so accessible to creatives. 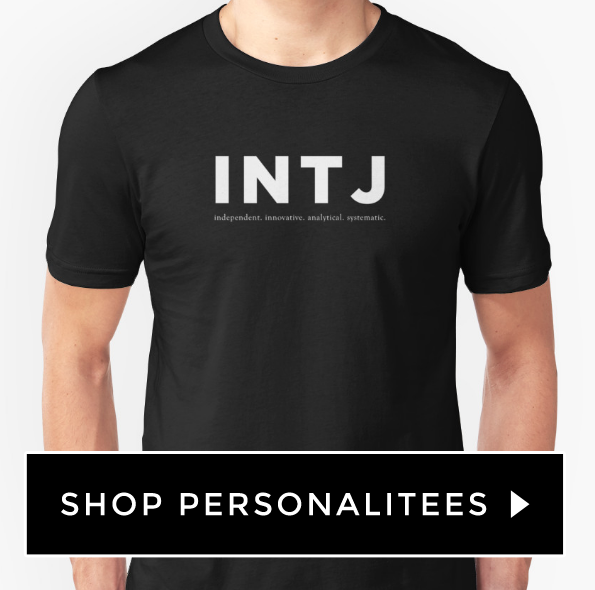 Sure, I had Behance and Cargo, and I could set something up on Shopify or Redbubble… but there wasn’t an all-in-one solution made for people like me. 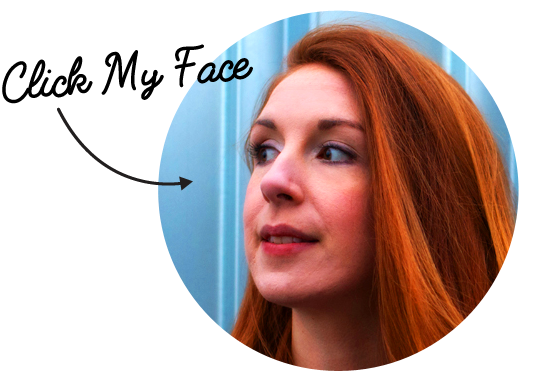 Who didn’t want to spend a load of their precious creative juices fiddling around with settings, and who wanted their portfolio, blog and shop all under one roof. Of course, by the time I’d worked out enough to get something up and running on WordPress, after countless late nights spent yelling at my laptop and falling asleep defeated, Drawfolio shows up. Anyway, for those of you who are in the position of wanting to have an all-in-one, simple and affordable hosting solution for your creative pursuits: you can thank your lucky stars you live in the time of Drawfolio. 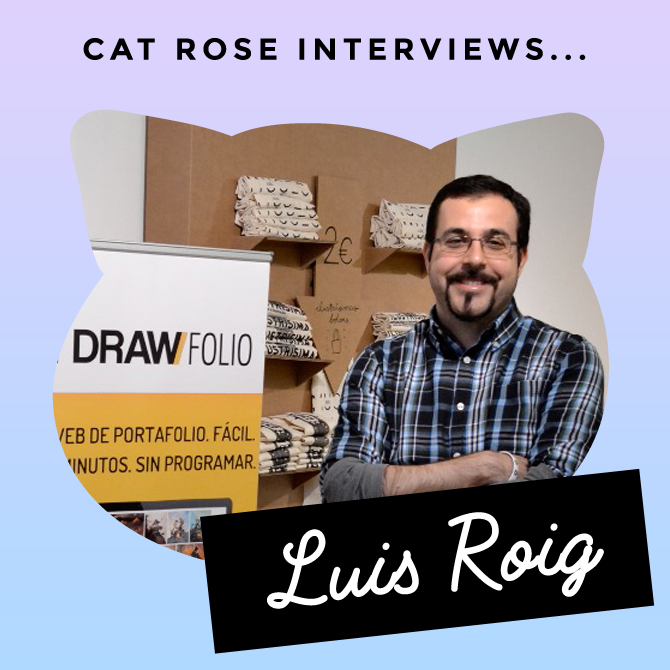 I caught up with founder, Luis Roig (who lives in a part of the world I am in love with) and dug deeper into the story behind Drawfolio and prised out some top tips for any creative looking to get their work found online. 1. 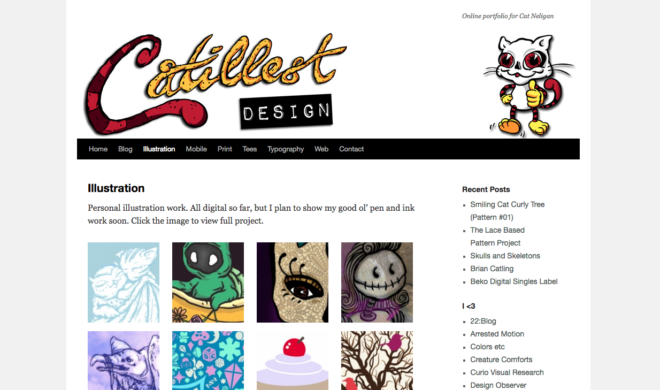 Drawfolio is a site I wish had existed when I first tried putting together my own portfolio! What made you decide to start up the business? We had illustrator and comic book author friends and watched how they struggled to get a proper website to showcase their work. They didn’t have the money to hire a freelance or agency to built if for them, and learning about WordPress, databases, or web hosting, was frustrating and time-consuming. They usually ended up using simple services like Blogger or Flickr, or Behance profiles. Those sites show their work and can make some opportunities arise, but it’s not the best way to differentiate themselves from others, and target publishers/brands to get projects and work. 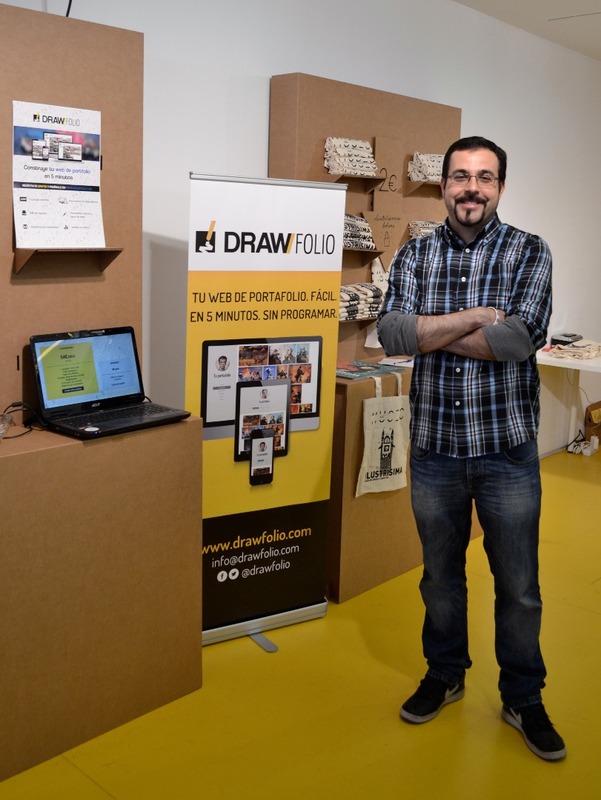 And that’s why we built Drawfolio! Within just a few minutes, any artist can have a portfolio website of their own, with their own portfolio website, and start addressing publishers and brands with a more professional image. 2. What do you think prevents illustrators and graphic artists from showing their work online? Aside the technical issues I was talking about before, I think the real problem isn’t showing their work online, but actually showing it in a way that makes the artist stand out, be memorable, and build a professional image. That’s where the real challenge is. 3. You must see many amazing talents come through your virtual ‘doors’ – what do you think makes a portfolio extra special? In an illustration portfolio, I think the secret sauce is being able to showcase the unique style of the illustrator, while showing she/he can be versatile and work on a broad range of projects. That’s surely a tough balance to achieve! 4. Being able to sell artwork on products is one of my favourite features about Drawfolio. Do you have any tips for aspiring artist/shop owners? After the website building features, the online store was one of the most asked things from our users, as they usually want to sell prints or original work online. My advice would be that in order to be successful at selling art online, having an online store is just the first step! Customers won’t be magically knocking on your door. Be proactive and spend time marketing yourself through social media, blogs, and offline events. 5. 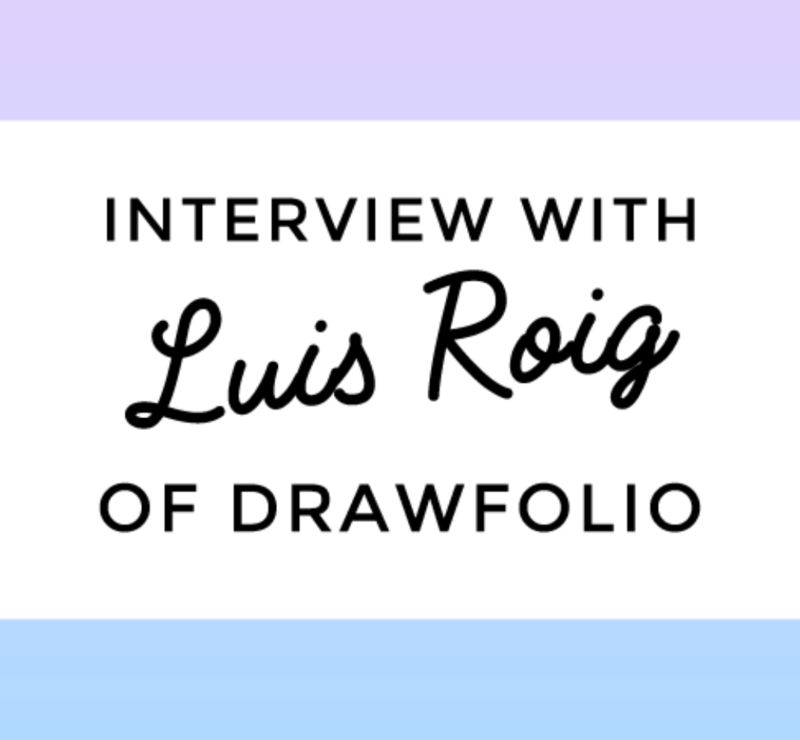 Is there anything you’d like Drawfolio artists to know (eg. any under-used features that could be a great benefit to them)? As we now have a few thousand users, we worked to improve a lot more our ‘Discover Artists’ section. People in need of artists can now search and discover, get inspiration, and our users can put their portfolio into categories, or tag their pictures. We also worked on making it really easy to connect other web services our users are currently using (blogs, Instagram) to their portfolio website. But, honestly, I think our ‘killer feature’ is not a technological one, but a ‘human’ one: our customer support. We really want our users and paying customers to be happy, and I think proof that we are achieving that is in our testimonials page.